"Where Pets are Family, Too!" The Ridge Animal Hospital is comprised of a small group of talented, friendly and compassionate individuals. Dr. Sylvie Epper-Cote has over 16 years of veterinary medical experience, including technician experience. She has held the position of Doctor of Veterinary Medicine for over 6 years of which 5 have been in emergency medicine. She has worked as an associate and relief veterinarian in small animal practices at several Maine and New Hampshire veterinary hospitals. Dr. Sylvie Epper-Cote is dedicated to the belief that the veterinarian plays a pivotal role in the way clientele care for their pets; she knows that she can instill high standards by nurturing prideful pet ownership through education and example. Her family includes her daughter Grace and a multitude of 4-legged family members. Dr. Matchett received her veterinary degree from the Atlantic Veterinary College in PEI, Canada. She was born in New Brunswick and lived there her entire life before moving to New England following graduation. 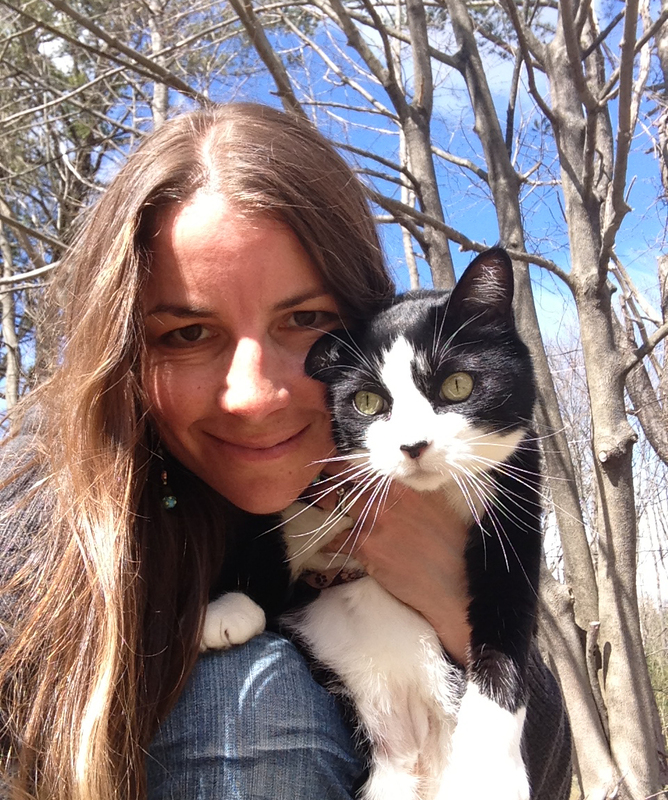 She worked in a small animal practice in Massachusetts for 3 years prior to settling in Maine, where she had worked in South Berwick for the past 6 years. She lives with her husband Doug and their 2 cats and 3 dogs. In her spare time, she enjoys working outdoors in her shrub/flower beds and traveling with her hubby. Dr. Foertsch was raised and educated in the far-off lands of central Illinois, newly graduated she moved to southern Maine in 1991. 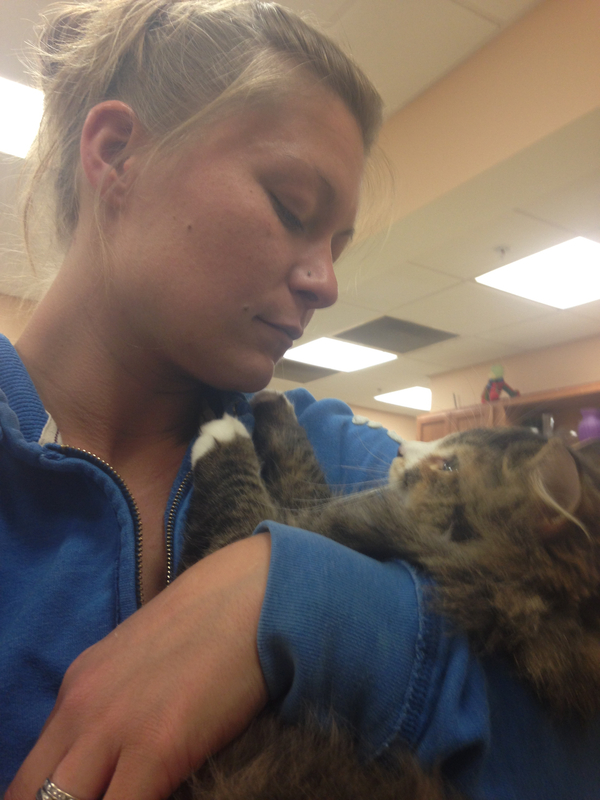 She has been attending to the health and happiness of canine and feline patients ever since. She currently has 3 rather independent cats sharing her house in the woods, and takes every opportunity to hike, paddle, XC ski, and bicycle in this beautiful state. Angela has been with the Ridge since December 2014. When she started, her position was solely reception but has since added office manager to her position. 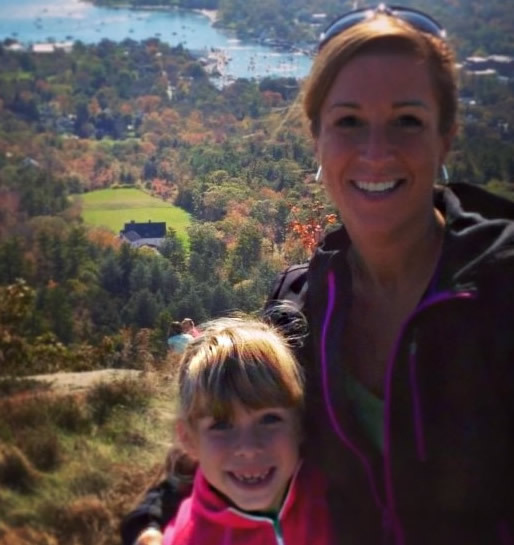 Angela attended the Univerity of Maine majoring in Early Childhood Special education. Prior to joining us at the Ridge, Angela was the manager at a certified organic farm. She lives in Wells with her two sons, Caden and Trent, and her two dogs Izzy and Chevy. In her spare time, Angela enjoys hiking, camping, fishing and anything else that involves being outdoors. Stephanie has been with the Ridge Animal Hospital since it's opening. She is a graduate of the NH Community Technical College. 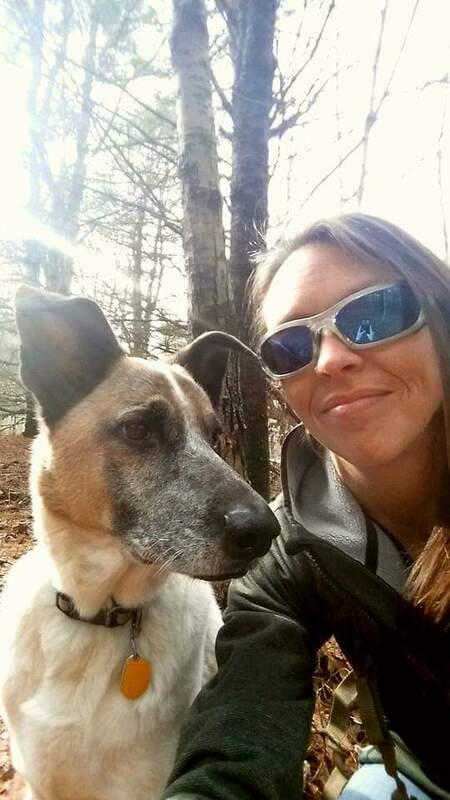 She worked in New Hampshire in the emergency veterinary field before coming to work at the Ridge Animal Hospital. Erin Joined the Ridge Animal Hospital in June 2009. She started her Associates Degree in Veterinary Technology at Columbus State University in Columbus, Ohio. She completed her degree at the NH Community Technical College in 2002 while her husband was stationed at the Portsmouth Naval Shipyard. 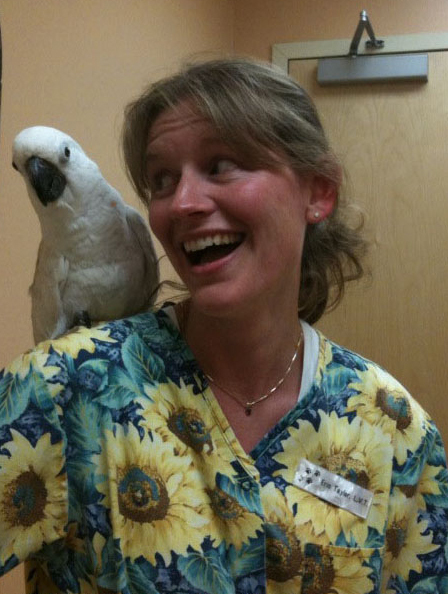 Erin has worked in veterinary medicine for a total of 9 years. The Taylor family now resides in Sanford and consists of Erin, her husband Nick, their two sons Brycen and Corben and their two dogs Pennie and Buckeye. When Erin is not working she enjoys time with her family, maintaining her flower beds and navigating her pontoon boat, The Lambordinghi.